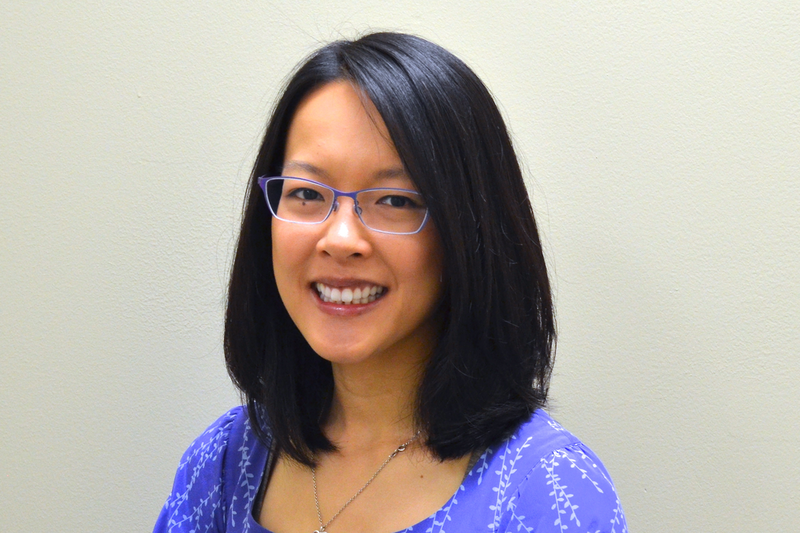 Dr. Yeung completed her undergraduate studies and obtained her Doctor of Optometry degree with honours status from the University of Waterloo. She is board certified by the Canadian Examiners in Optometry and the American National Board of Examiners in Optometry. As well, she has received certification for the treatment and management of ocular disease. 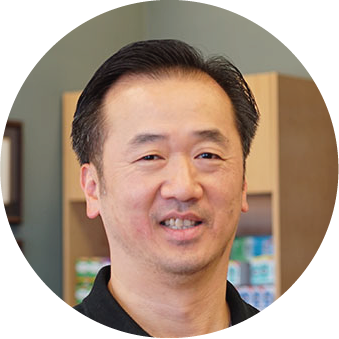 A native to Mississauga, Dr. Yeung is delighted to return to the area and practice in the town of Oakville. "I am extremely excited to learn more about this community and am eager to contribute and get involved." Outside of the office, Dr. Yeung enjoys golf and tennis. She is also an active member of the Toronto Hong Kong Leo Club, an extension of the International Lions Clubs. Having served as President, Dr. Yeung is passionate about giving back to the community, both at local and international levels. "It is extremely rewarding to volunteer within the neighborhood as well as donate to such organizations as Free The Children; World Wildlife Foundation; Eva's Initiatives; and United Way." Dr. Angra provides vision care to all ages and has a keen interest in preventative eye health and vision therapy. 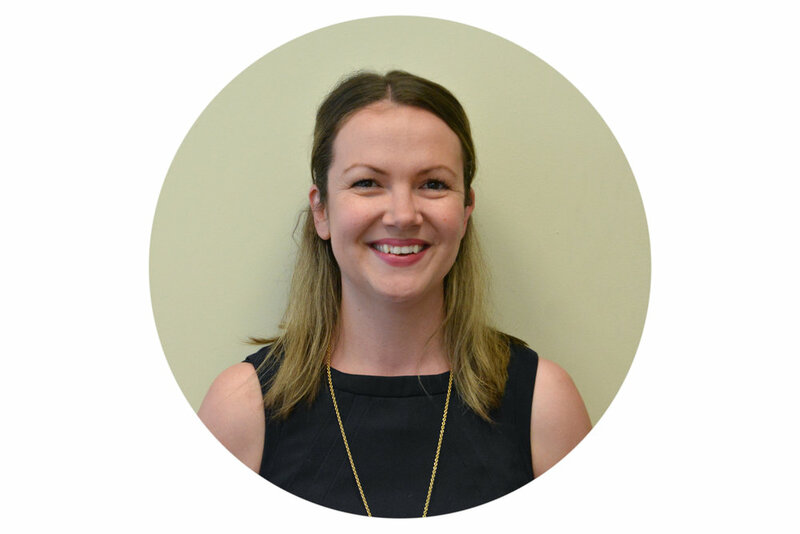 As an optometry student, Dr. Angra began working at Oakville Eye Care after her first year of optometry school. She spent summer holidays and an internship shadowing her mentor, Dr. Christine Yeung. She is honoured to be a part of this eye care team. Dr. Angra completed her undergraduate studies at the University of Waterloo and her Optometry degree at Aston University in Birmingham, United Kingdom; where she is board certified. She is a graduate of the International Optometric Bridging Program as certified by the Canadian Examiners in Optometry. Dr. Angra is a member of the Ontario Association of Optometrists, the Canadian Association of Optometrists as well as the College of Optometrists in the UK. Her passion for eyes began at an early age. Having worn corrective glasses since the age of six, she can remember visiting the optometrist and enjoying each experience. Over the years this quickly grew into a future career goal. Dr. Angra provides vision care to all ages and has a keen interest in preventative eye health and vision therapy.